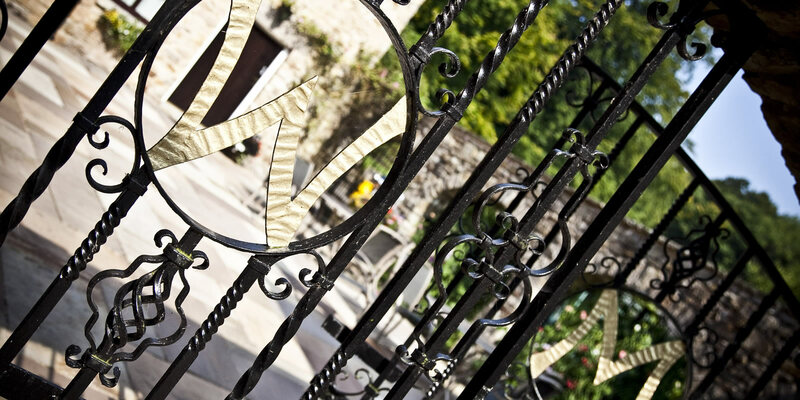 Luxury Boutique Holiday Cottage Near Clitheroe. Whilst Tweedy may be our smallest property it is never the less fitted out to the same high standards as our other properties. 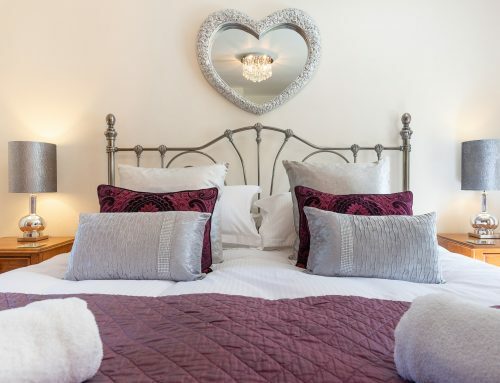 Tweedy is both a romantic and cosy property, idea for a relaxing weekend getaway to be able to nest with your partner and enjoy the tranquillity of our countryside setting. 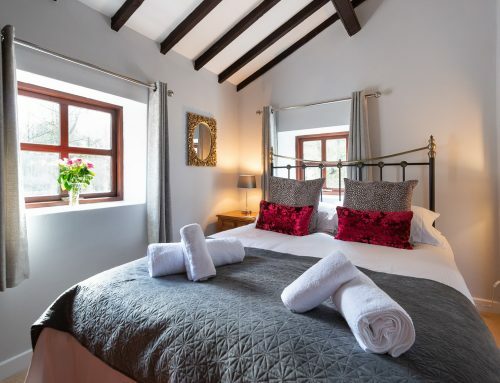 This beautiful boutique studio cottage is located at the end of the spacious courtyard at Wolfen Mill with easy access into the beautiful gardens. 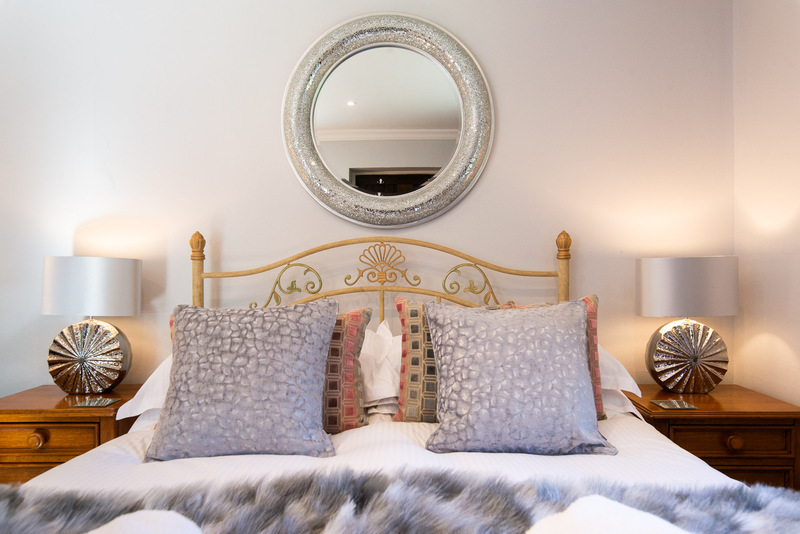 This property has previously been graded as 4 stars and also carried a Gold Award category. 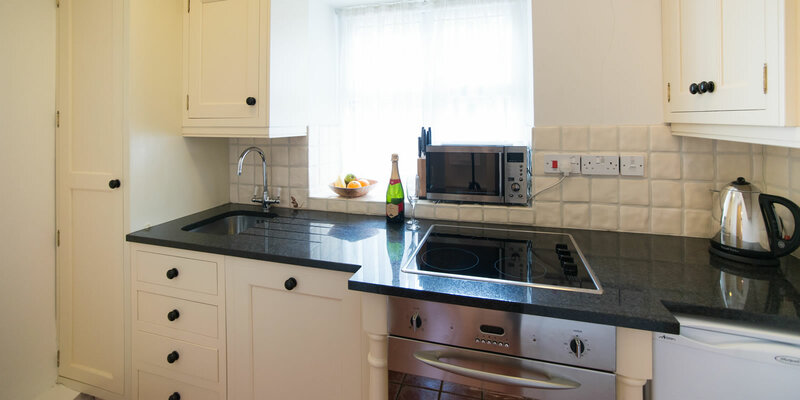 Tweedy has a fully equipped kitchen with hand built units and granite work tops, dishwasher, fridge, halogen hob, fan assisted oven and a microwave. 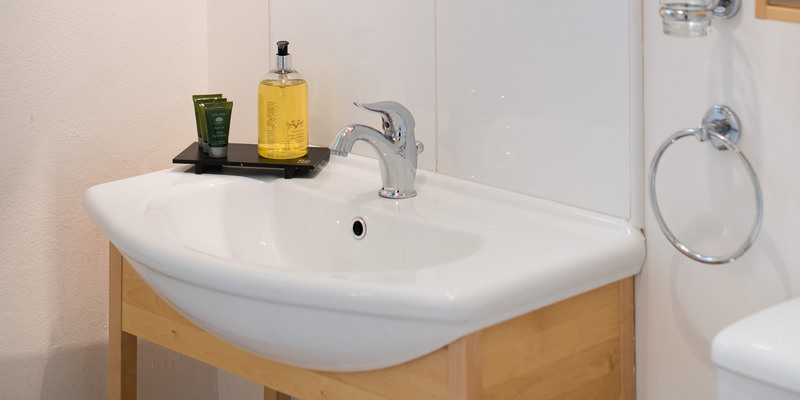 It has a luxury spacious shower room complete with Miller bathroom furniture. 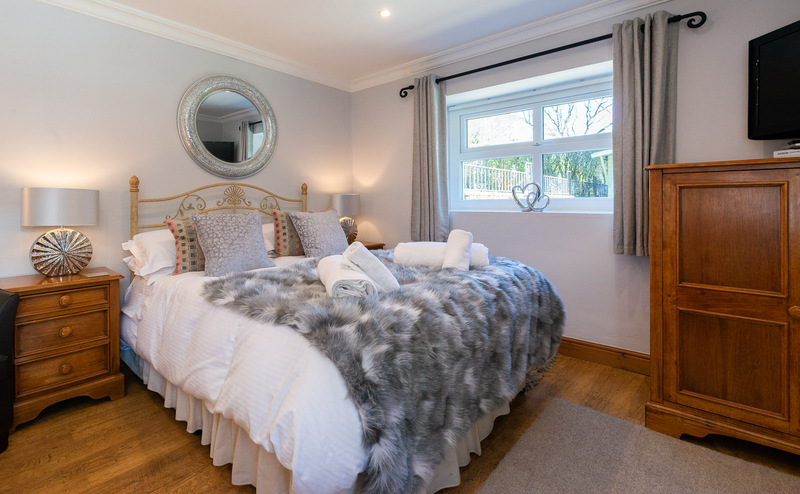 The bed-sit style room, complete with a standard size double bed, dining table and cosy arm chairs, LCD TV, Amazon and Netflix Iplayer & a DVD and direct access onto the courtyard. Free wireless Internet access is available at Wolfen Mill. We make your beds up ready for you using top quality linens, providing you with towels and adults with complimentary bathrobes for your stay. All power and electricity is included in the price so we have no hidden extra charges. Washing and drying facilities are also available on site at no extra charge if you need these. 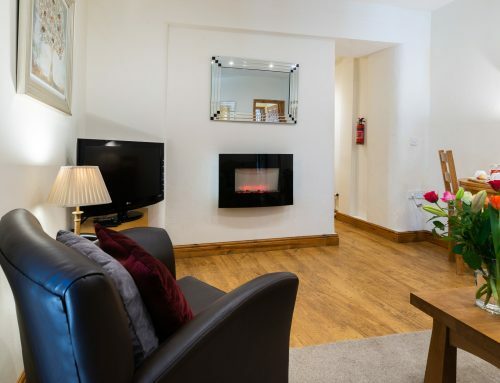 The additional guest lounge facilities at Wolfen Mill allow for a relaxing and comfortable stay. 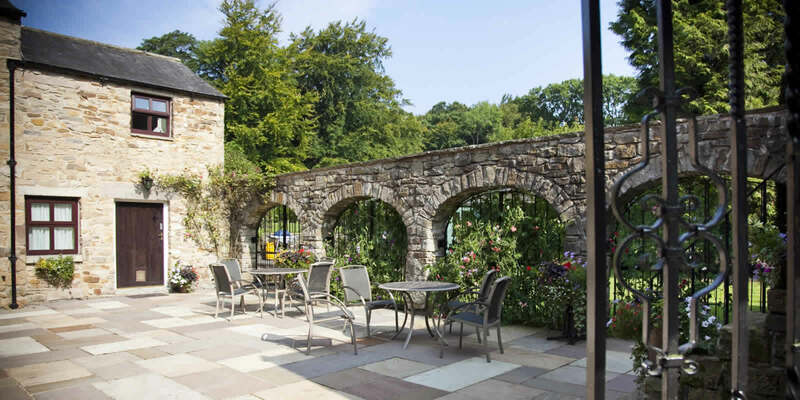 From the guest lounge you are able to enjoy the views over lake and on-wards onto the fells. 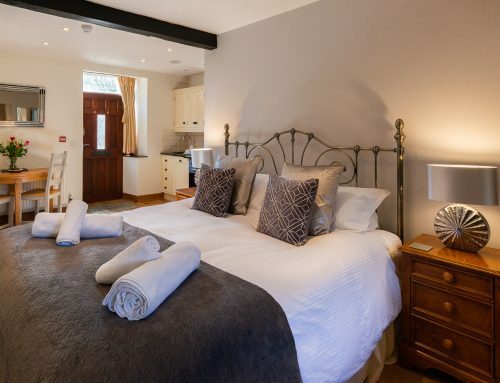 The property is ideal base for walking and touring the Forest of Bowland and the Ribble Valley. Indeed the whole of Lancashire and its lovely market town, Clitheroe. Tweedy is a lovely holiday cottages Clitheroe. 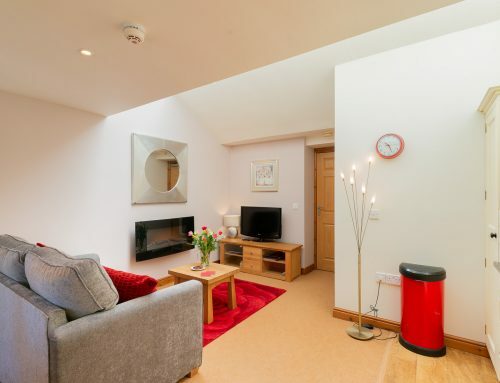 Tweedy is a pet friendly property and is suitable for one small dog. 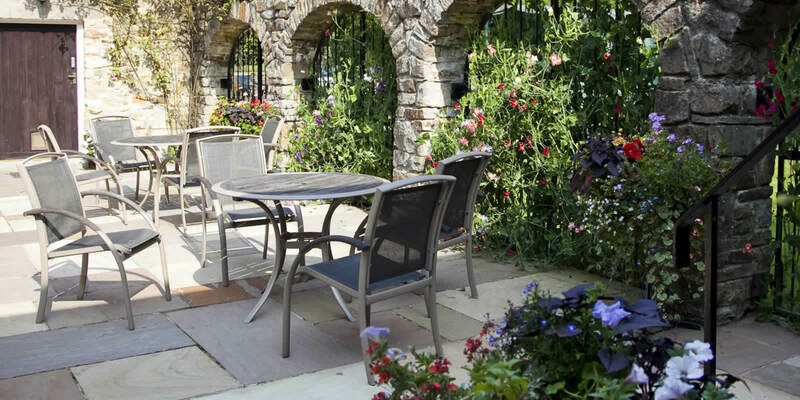 Tweedy offers you a perfect self catering Clitheroe property in which you can a enjoy a break in the Forest of Bowland. 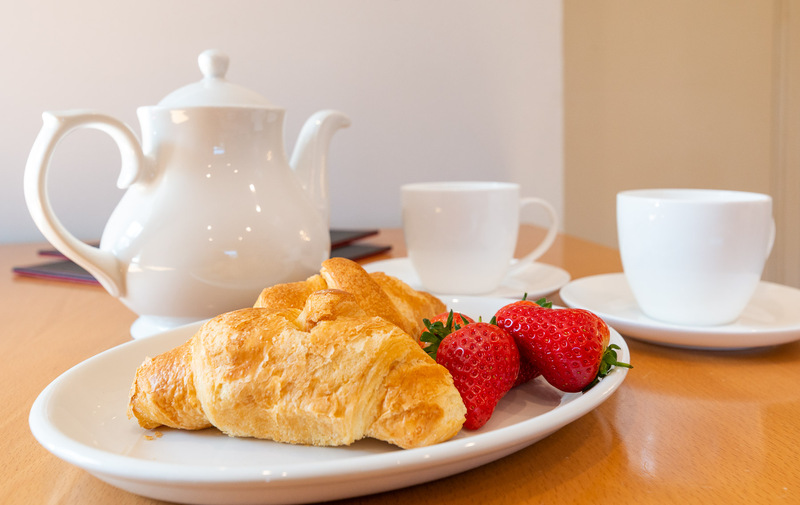 For other Clitheroe holiday cottages click on holiday cottage in the navigation bar above. Our Clitheroe cottage above and our other holiday cottages in Clitheroe will provide a great opportunity for a break away.